The Ultimate is the flagship of the Gazelle collection. Pure craftsmanship, finished down to the last detail. Only the best is good enough: you can see that in the parts and the look of the bike. 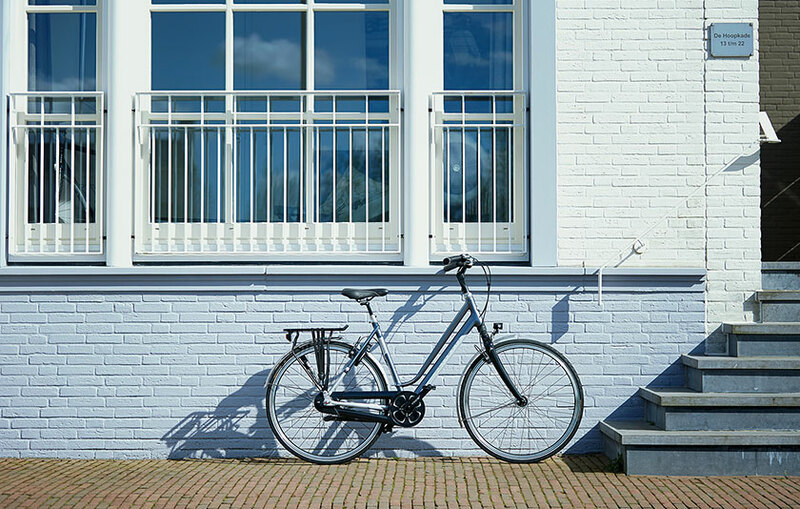 The ideal bike for days out, either for leisure or sport. 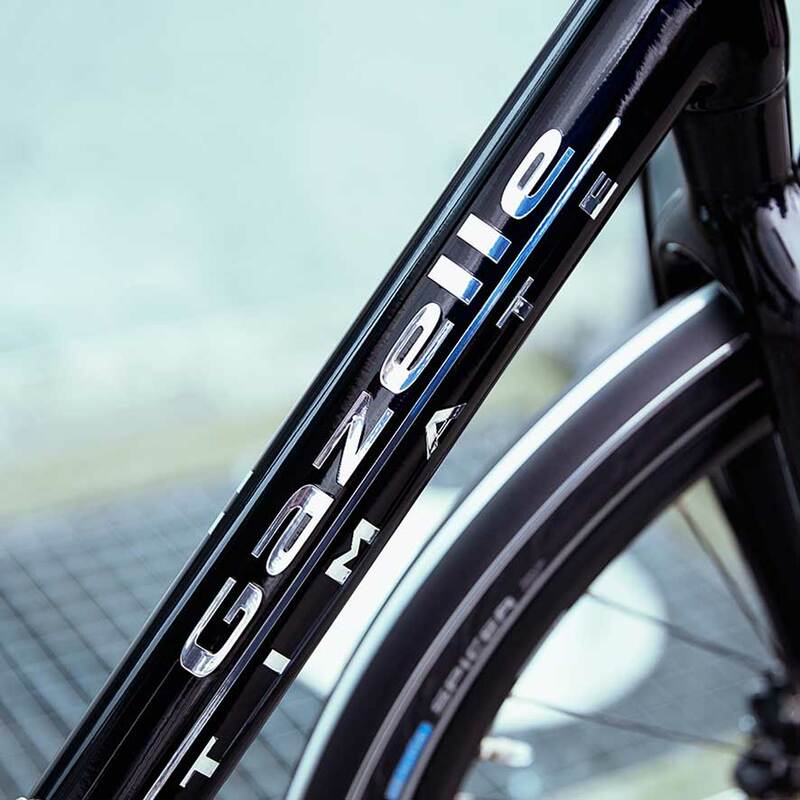 The best bikes deserve the best service, which is why they are only available from Gazelle Premium dealers. Frames finished down to the last detail and invisible welds. 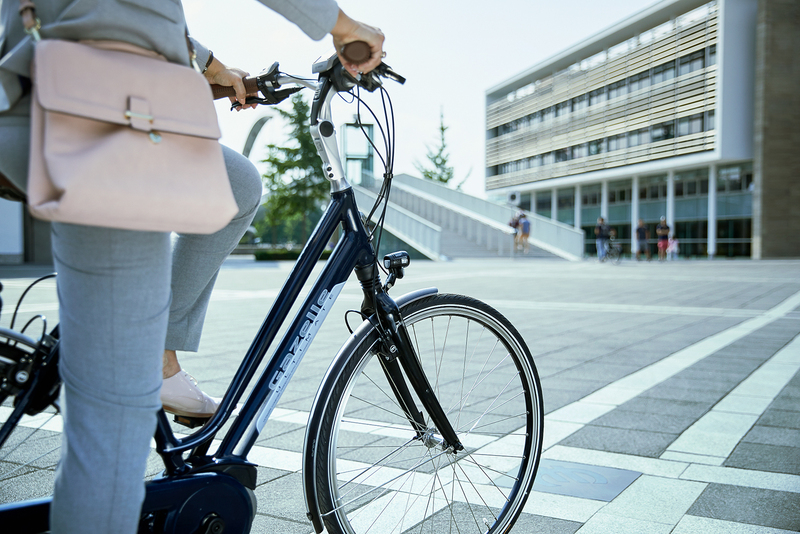 High-quality materials mean that a Gazelle Ultimate not only looks good, but it is also practically indestructible. 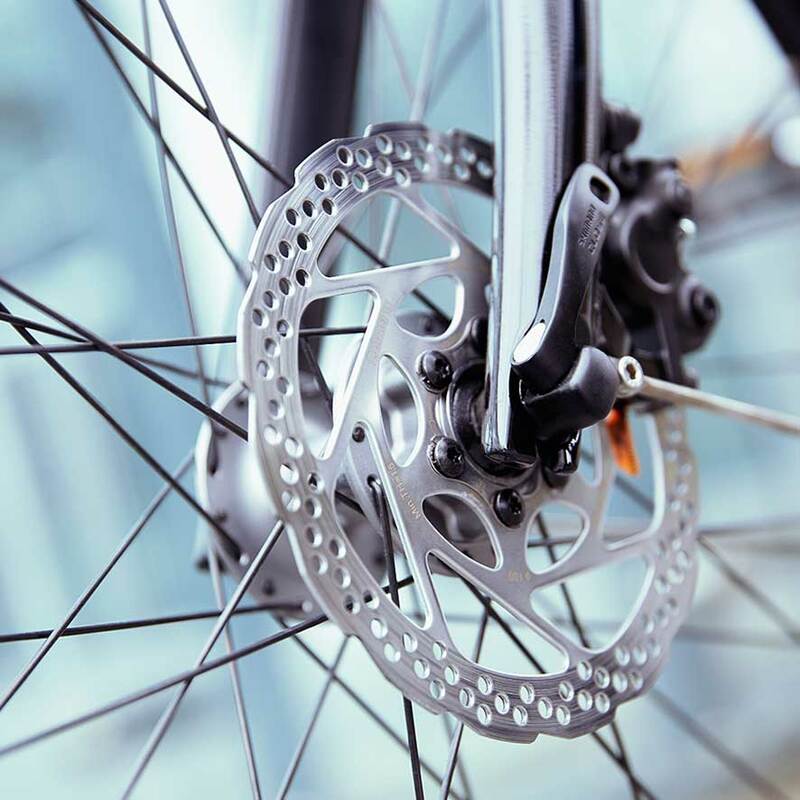 Only the best is good enough for Ultimate, and that is why durable, high-quality parts are utilised. 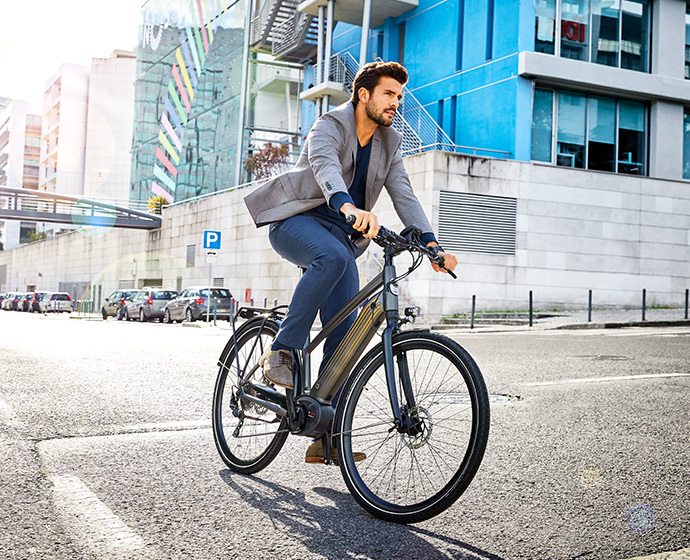 A lightweight aluminium frame gives this e-bike a smooth ride and makes it extra nimble. 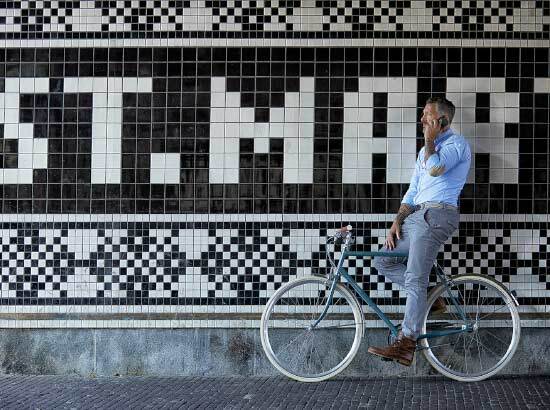 Ultimate: innovative and clever. 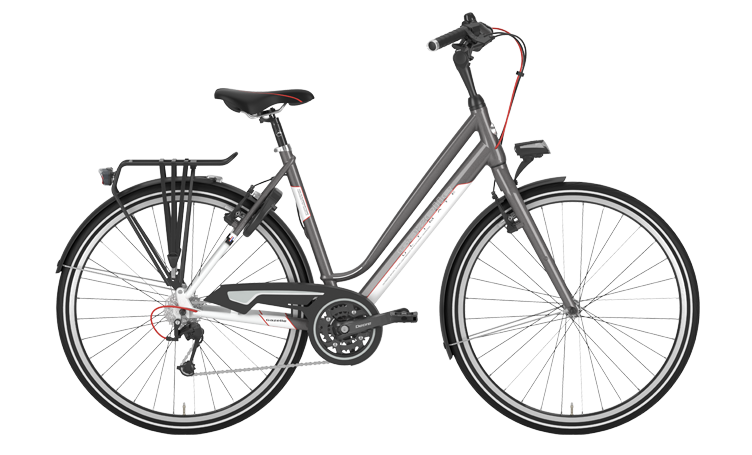 A belt drive, carbon frame or a Bosch Nyon Display, no innovation is too much for the Gazelle Ultimate. The luxurious styling and high-end components give the Ultimate a chic appearance. 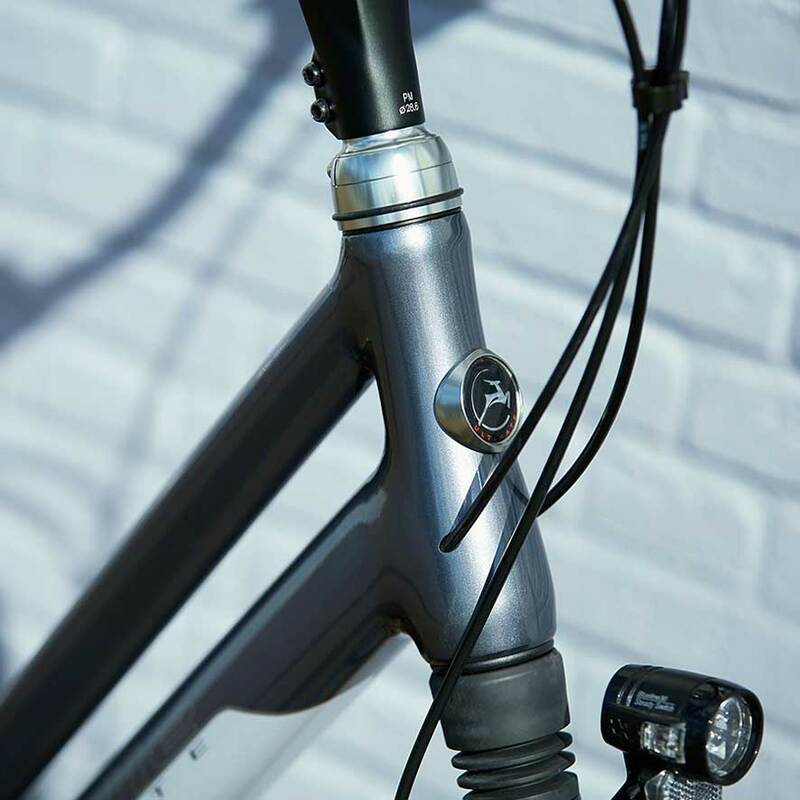 Luxurious, comfortable too, thanks to Shimano components, special handlebar grips and a unique saddle. This accentuates a high-end luxury feel.